﻿Merchant Exporter FIEO Registered Member-The Federation of Indian Export Organisations. Registered Patron Member The Council of EU Chambers of Commerce in India. 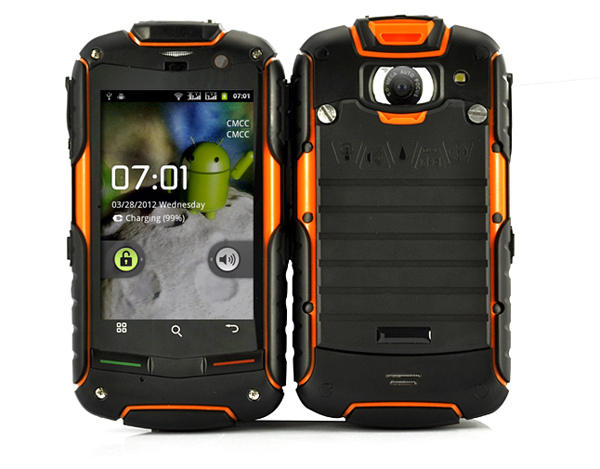 World class high quality rugged & robust outdoor mobile phones. Specially for Outdoor, Oil Companies, Mining Industry, Trekkers, Military, Ice areas, Wild life workers etc. 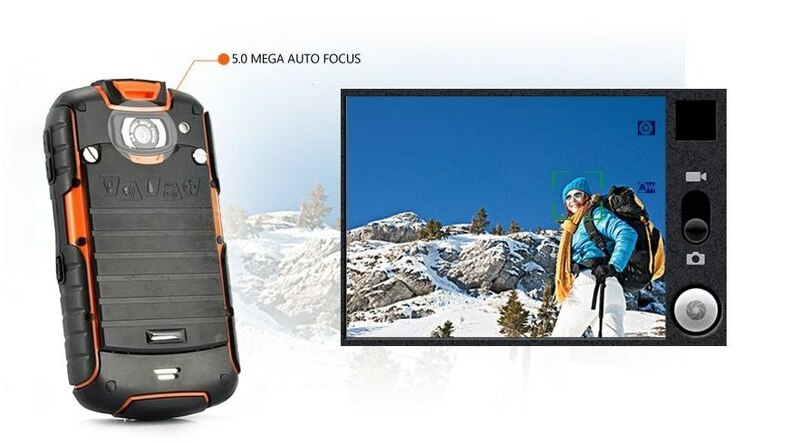 Wherever and whenever, rugged & robust outdoor mobile phones will always guarantee the users' communication freedom by his strong indestructible body and rich outdoor mobile applications. OEPT（Outdoor Environment Performance Test) standard for outdoor mobile phones. The OEPT standard for outdoor phones is created according to years of experiences on communication equipment design/manufacture and scientific data analysis on users’ feedback. The OEPT standard will promote the development and prosperous of outdoor mobile phones.